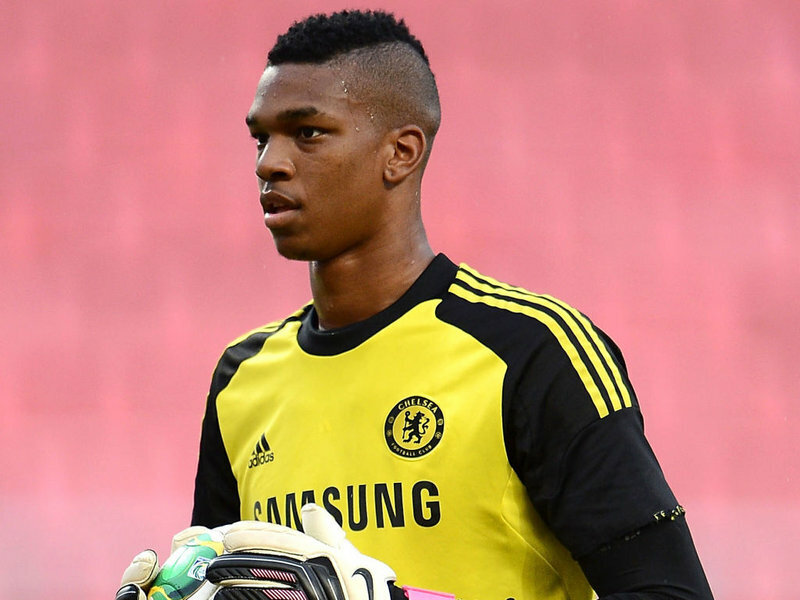 Leeds United have agreed to sign Chelsea goalkeeper Jamal Blackman on a season-long loan move. The player has come through the youth ranks at Stamford Bridge but is yet to taste first-team action with the Blues. The Peacocks have completed a coup in Blackman as the 24-year-old has the ability and the potential to become one of the best shot-stoppers in the division. He was loaned out to Sheffield United and did very well to gain the confidence of the manager. He kept 8 clean sheets in 29 games, which is a decent return. At a height of well over 6ft, Blackman has great ability to command the box and catch/punch crosses with ease. He had a claim success of 88% with Sheffield United last season, something which will continue to be useful in English football, where crosses into the box are a major goal-scoring threat. 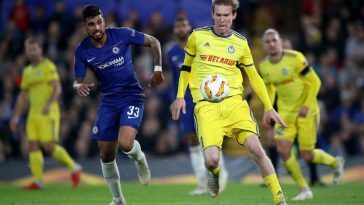 A massive stature also allows the 24-year-old to cover more portion of the goal and concurrently make more crucial saves for the team. Blackman had an average save per goal (i.e save per shot on goal) of 1.81, which is clearly on the higher side. His long ball distribution isn’t too shabby either, with a success of 55% over an average distance of 46 metres. The aforementioned attributes suggest that Blackman has the true potential to be a great signing for Leeds United. Under a high-profile micro-management of Marcelo Bielsa, the Englishman will learn about how to control the ball with feet and distribute along the ground. 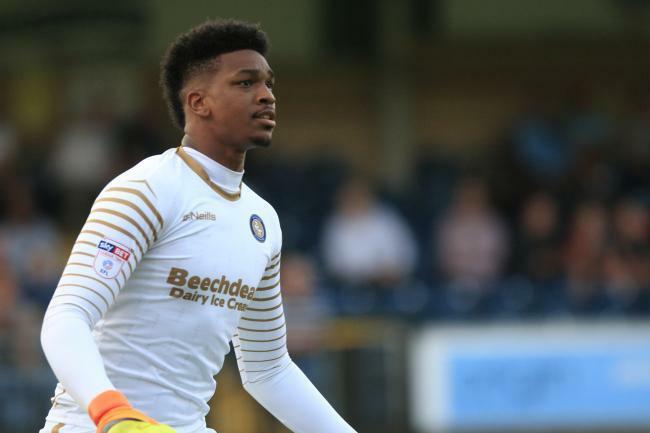 Blackman hasn’t always been able to make use of a loan move from Chelsea to different clubs but his switch to Sheffield United caught everyone’s eye. The 24-year-old produced some good displays, resulting in Leeds United snapping him for the upcoming season. 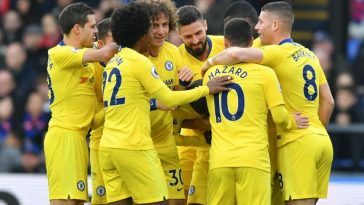 There is no doubt that the goalkeeper will improve at the Elland Road and come back next year with a Chelsea first-team spot in his sights. 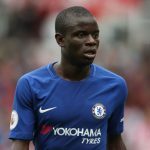 Scouts at Stamford Bridge will have to keep a close eye on him if they are craving for a long-term home-grown solution between the sticks.